Mudslide Facts 1: what is mudslide? Can you define mudslide? 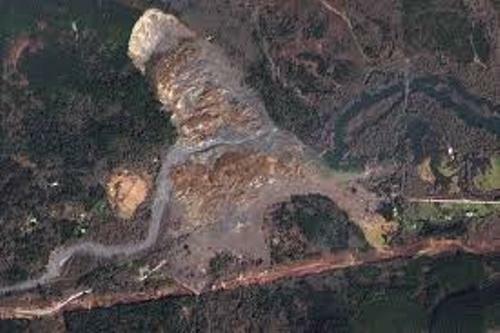 It usually occurs on the mountain, sloppy areas, farmland or even hill because the gravity cannot hold on the quick moving debris, dirt and rock. If you think that mudslide and landslide are similar, you are wrong. 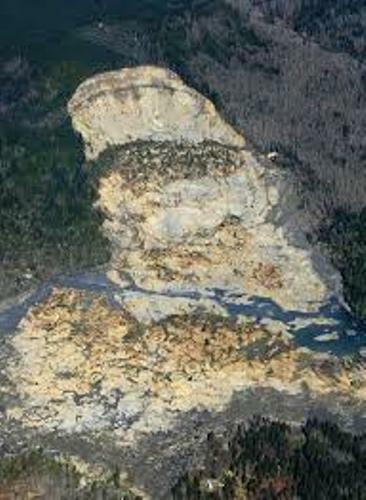 The mudslide involves with the flowing down of mud inside a channel located in the mountainside and hillside. On the other hand, landslides fall down because of the steep slope. It carries debris, soil and rocks. Check landslide facts here. 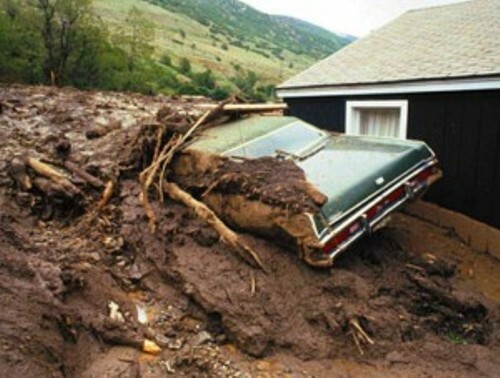 Let’s guess the cause of mudslide? It happens because of the heavy rain. It made the soil saturated. Since the gravity cannot hold on the saturated soil, it falls down. Do you know that the speed of mudslide can reach 35 miles per hour? If it happens, it will destroy anything passed by the mudslide. The top land with dry soil is a potential area which can experience mudslide. It is due to the fact that the top solid is very loose. If it has a lack of water, the ground will be saturated when the rain comes. You have to be careful with the negative effects of mudslides. If this disaster is in high speed, it can affect the sewerage lines, gas lines and power lines. Moreover, the debris taken by the mudslides can reach your house too. 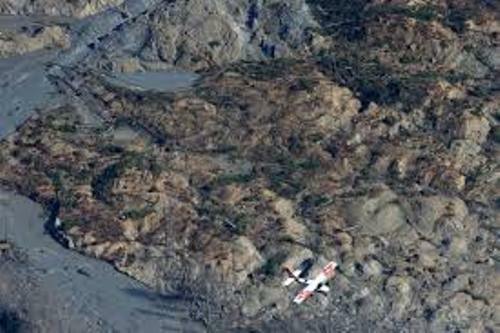 Lahar is called as the most dangerous type of mudslide. Based on its name, you can link lahar with volcano activity. You call it lahar when you find out a sudden melting of snow around the volcanic. It usually occurs because of the volcano activity. Lahar around the volcano is very dangerous. It can come in high speed and destroy anything on the path. The Lahar caused by the heavy rain makes the top of the volcano fall down. In 1985, the people in Colombia, South America experienced the deadliest mudslide in the history. A huge series of lahar occurred after the eruption of Nevado del Ruiz Mountain. More than 5000 people died on the area. The people who live in a brick and concrete house must feel safe from mudslide. The solid foundation of the building can protect you from mudslide. 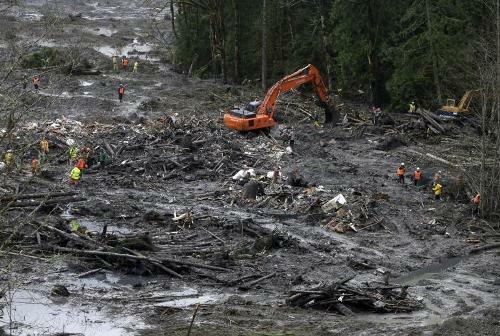 A report conducted in 1978 to 2003 stated that there were 100 people died because of mudslide. Do you want to say something on facts about mudslide?